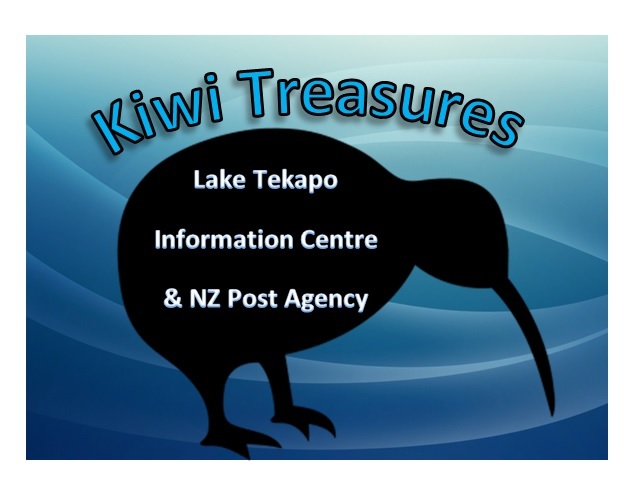 Welcome to Kiwi Treasures and Info Centre, Lake Tekapo. 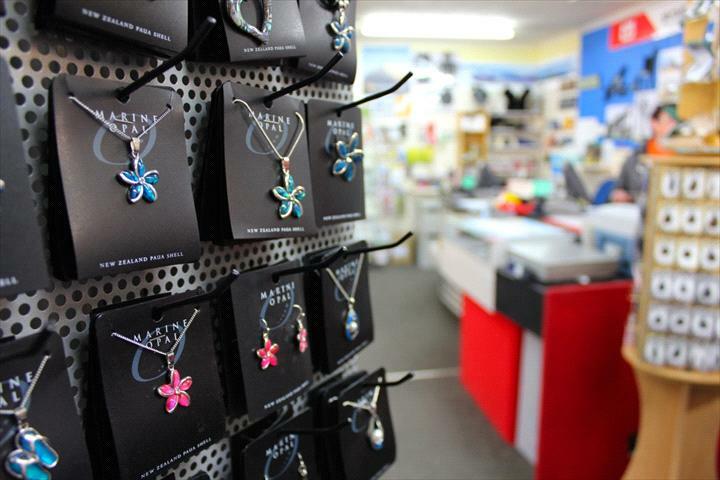 Located right in the centre of the township, we are your source for info, souvenirs, post shop, gifts, and fishing requirements. 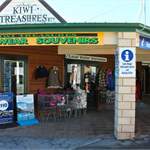 We can arrange your bookings for accommodation, buses, and activities within New Zealand. 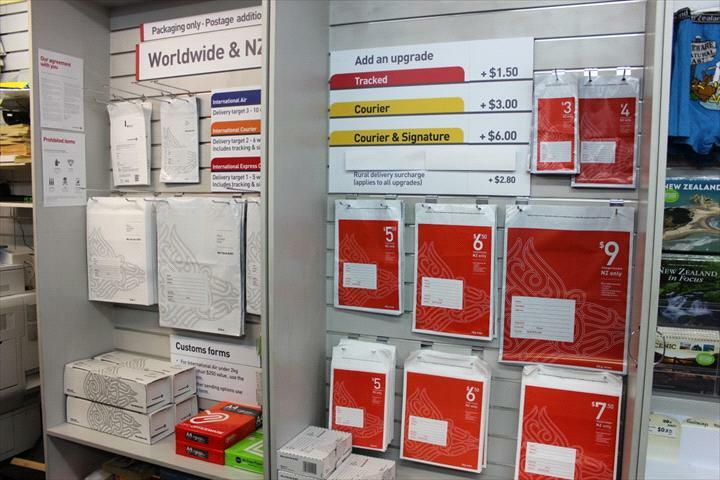 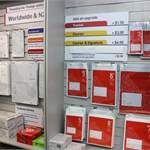 Come see us for all your postage requirements for within NZ and overseas. 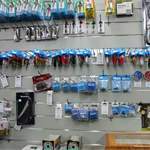 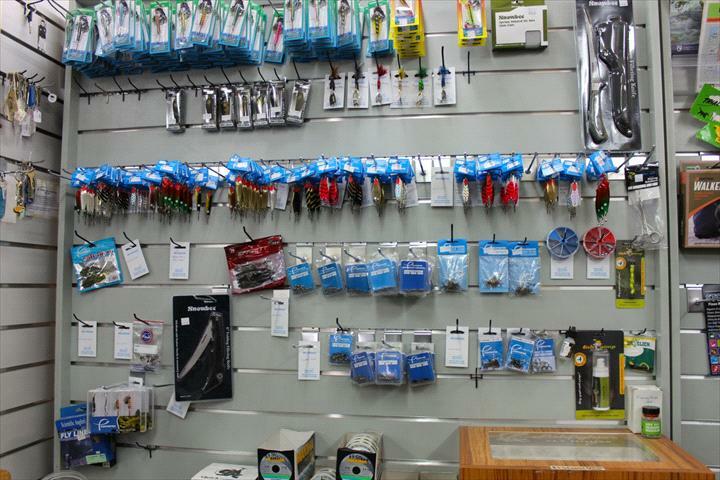 We are an agent for Fish & Game NZ - fishing licenses available as well as a range of fishing rods, lures, and more. 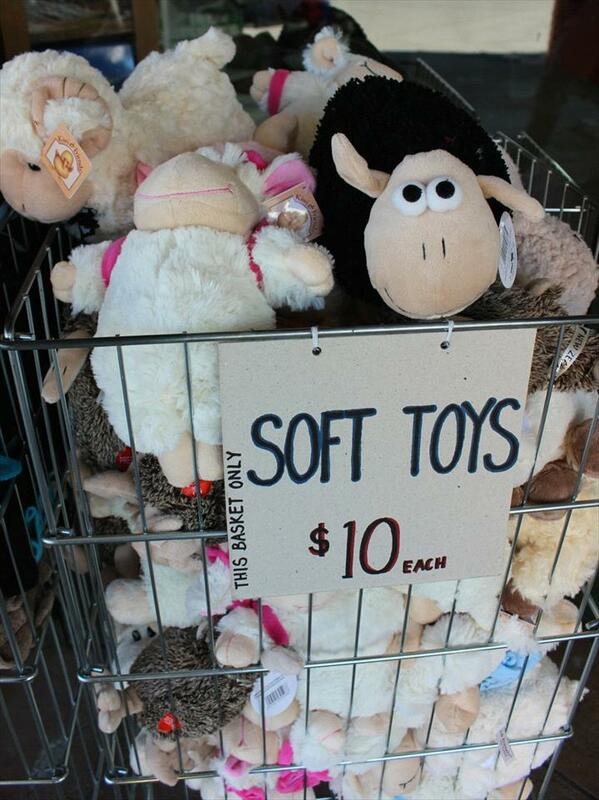 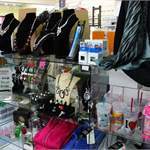 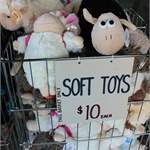 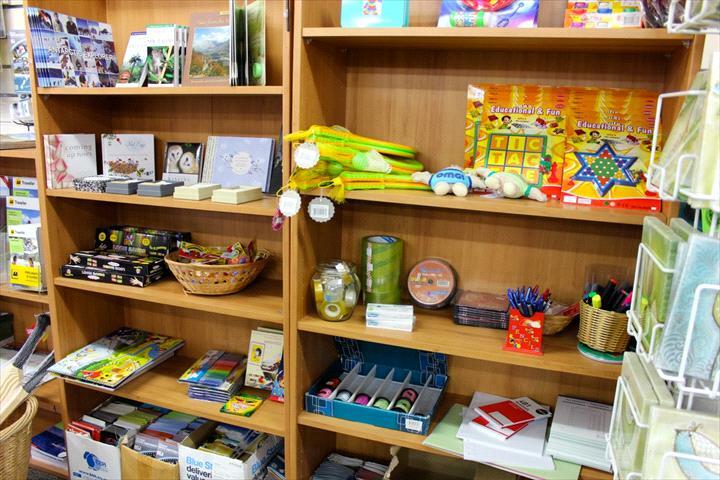 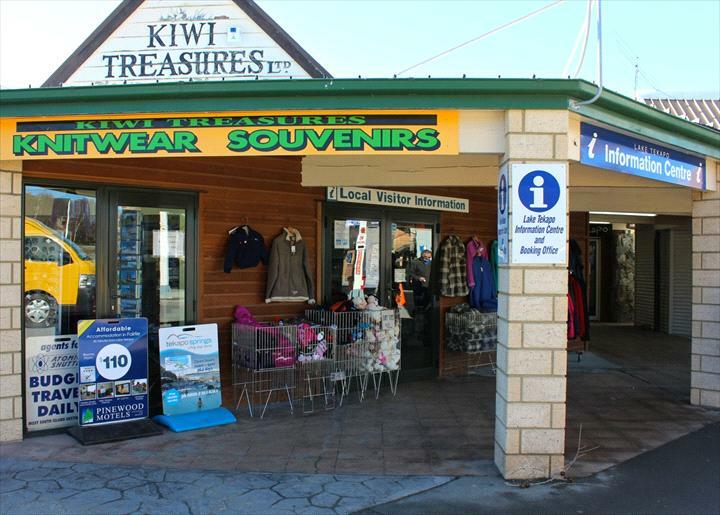 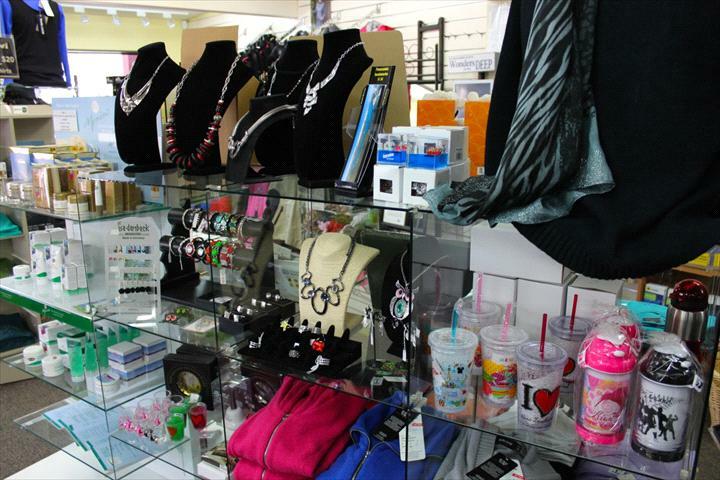 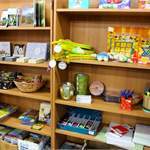 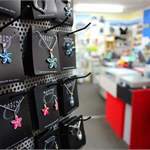 A large range of souvenir products - postcards, magnets, keyrings, jewellery, socks, jackets, knitwear, sheepskin boots, t shirts, and much more.